When exploring the southwest of the United States you should consider Quality Inn Navajo Nation, within close proximity of the Grand Canyon. 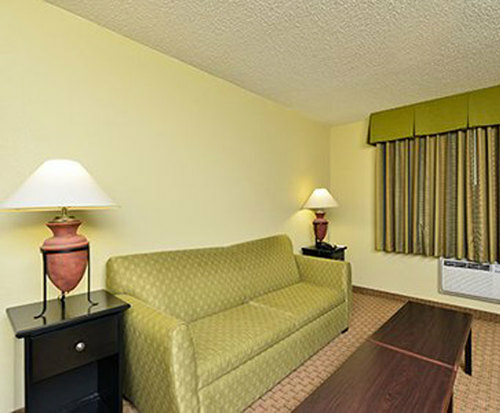 This hotel features bus parking, a business center, fitness center, free breakfast as well as a free newspaper. 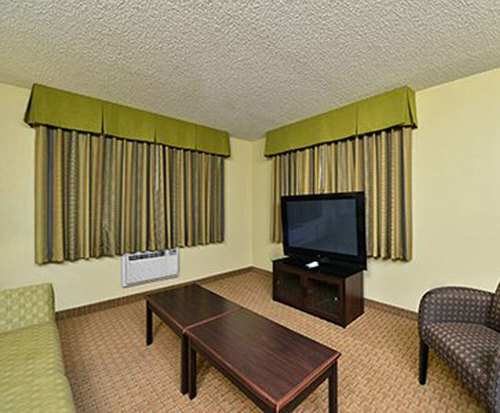 In your room you will find cable TV and plasma screens in every room as well as free WiFi and local calls. This location located in Tuba City, Arizona is also convenient to Dinosaur Tracks and the Navajo Nation Museum as well as Dine College. After a great day spend time back at the hotel browsing the gift shop, or take advantage of the fitness center. If you have any work to do the location offers a guest use copy as well as fax machine. Keep in mind this is a pet friendly hotel with a restaurant on property. Depending on the room you choose, there are also non smoking areas as well as a microwave and refrigerator. 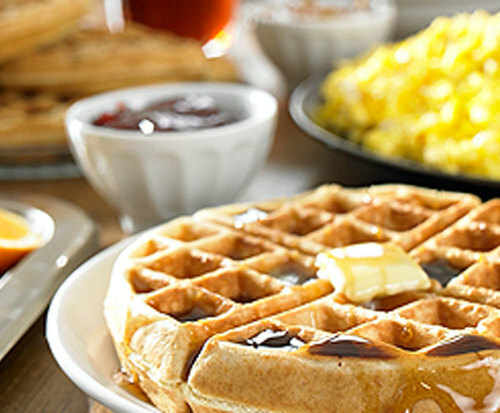 Being situated near Highway 160 you will find many choices for food and gas when traveling to Monument Valley, Wupatki National Monument, or the famous Snowbowl Ski area. Due to the location of the hotel this is a great overnight stop to see a few things and continue on to Colorado, or if you're traveling the other way, Nevada and California. Closer to the hotel you will find McDonalds just a few miles away as well as other well known fast food restaurants.